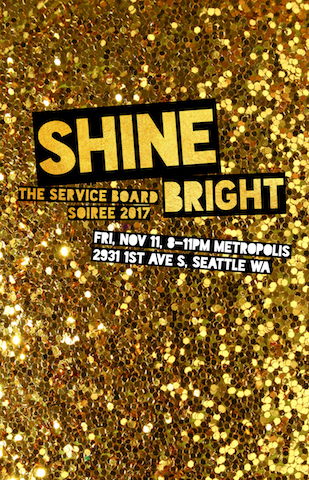 Soiree 2017: A Heartfelt Thank You to our tSB Community! Things have begun to settle down here in the tSB office, and we have had a chance to reflect on this year’s Soiree. Through all the struggle, transition and hard work needed to organize this event, we have felt the love and support from you all, our community, and we wish to offer your our most heartfelt thanks. 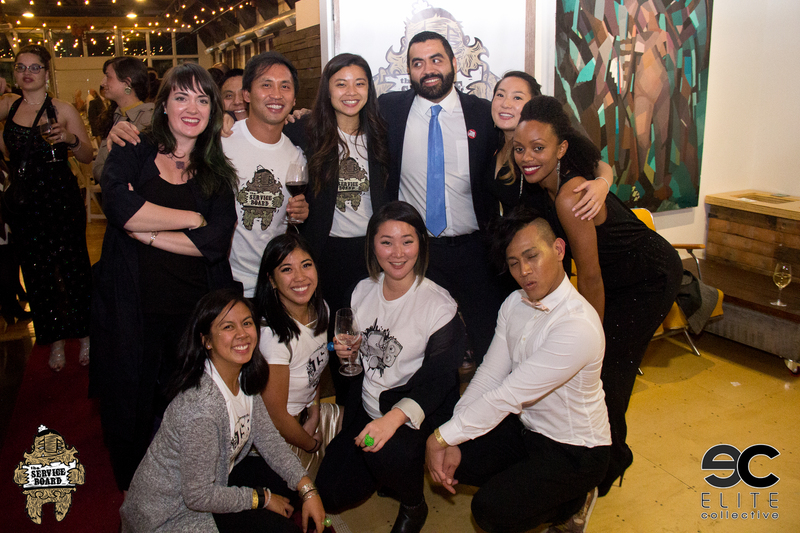 Thanks to you all, we raised about $79,000 and surpassed our fundraising goal for Soiree! We never could have done it without you! There is still time to make a contribution: if your company participates in a matching gifts program, please make sure to get your donation matched. If you are looking for another way to support the Service Board, consider becoming a monthly supporter! We would like to invite you all to celebrate the success of the Soiree with us, and the efforts of our fantastic staff at our upcoming tSB Happy Hour event after the holidays. Keep an eye on our website for details. To all our volunteers, we hope you had as much fun as we did! Be sure to check out our photo gallery for the Soiree here. Serve as a Mentor | Each year, adults from around Seattle volunteer their time to build community and make a difference. It is a big commitment, but one that changes the lives of all participants! Our online application is due Nov. 27. Volunteer | Apply your skills in office administration, coordination or facilitation to our multiple volunteer roles throughout the year. We are working diligently to update our volunteer page – stay tuned! Attend an Events | Mark your calendars – tSB Program Kickoff is on February 24th! Time and location coming soon! Sponsor a meal for one our program nights – because we can’t build community on an empty stomach! Sponsor a Meal for one our Program Nights | We can’t build community on an empty stomach! We also welcome individual donations of new or gently used winter gear to make sure our youth stay safe and warm on the mountain.